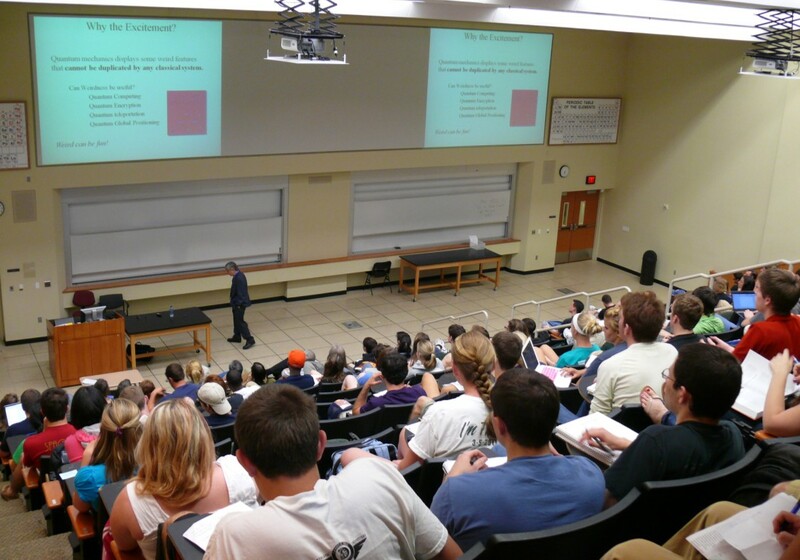 The Baylor university department of physics hosts several colloquium and seminar series. Reception from 3:40PM in BSB D.311. Reception from 3:15PM in BSB D.311. In addition, CASPER hosts many interesting seminars on physics topics.